Stock Low : 1,613 items left. 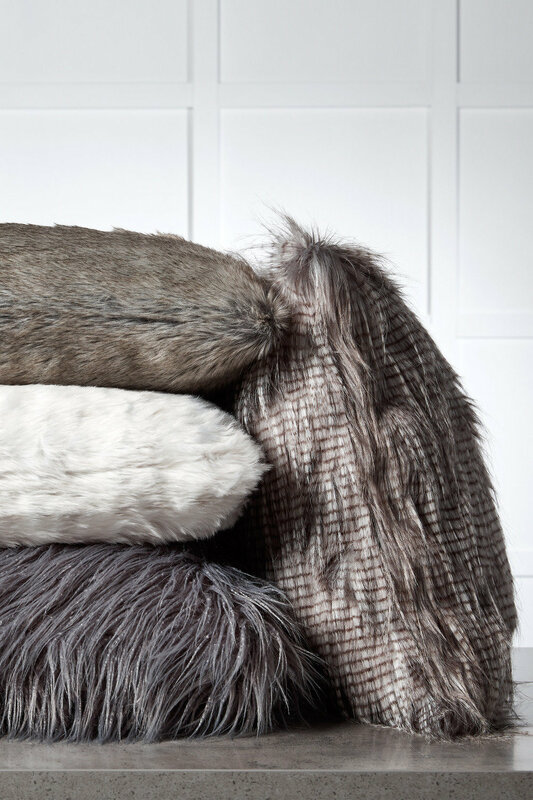 In a range of four contemporary hues, the Ascot Faux Fur Cushion is luxurious and soft addition to your living room or bedroom interiors. 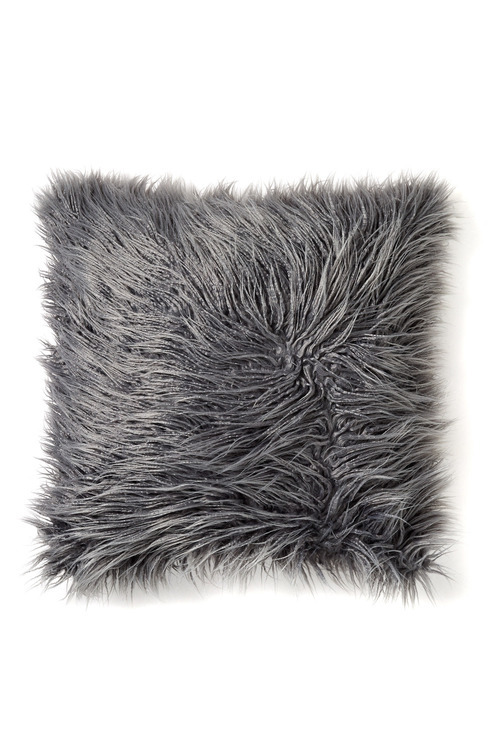 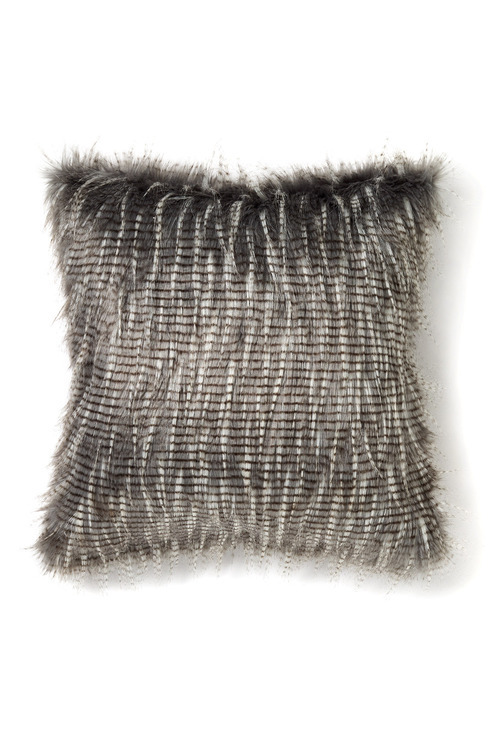 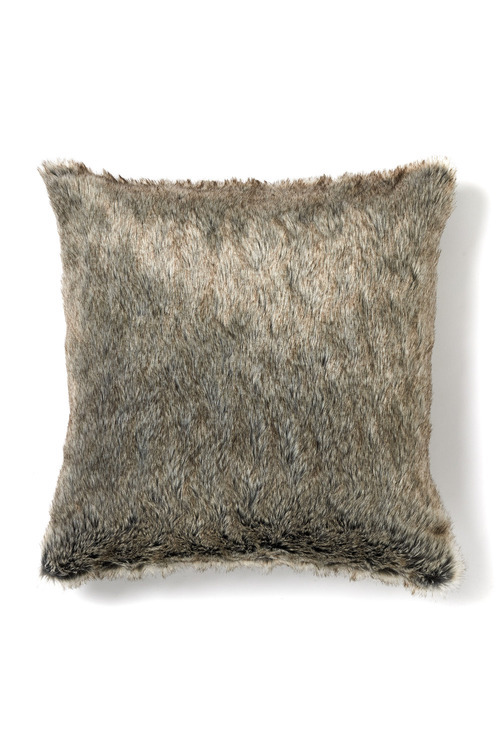 Crafted from an easy to care for blend of acrylic and polyester with a removable polyester inner, this faux fur cushion comes in four elegant hues. 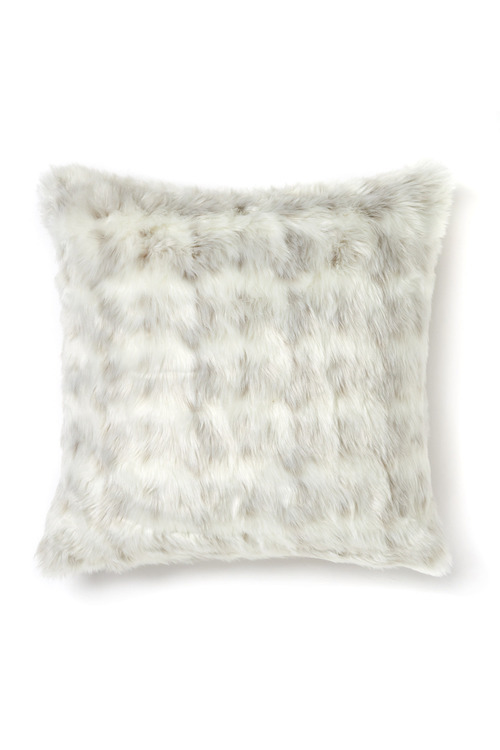 These trendy cushions would work well in almost any interior.